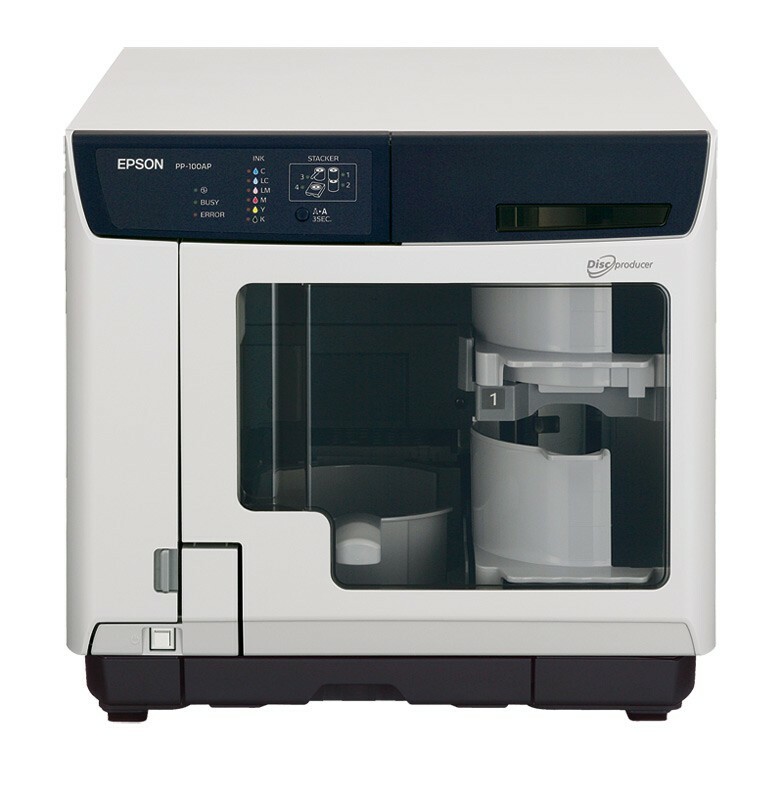 Epson’s Discproducers are the advanced desktop publishers and printer you can rely on. Built with Epson’s world-renowned robotics and printing technologies, they can print up to 100 customized discs on demand. And they have all the features you need from their vibrant six-color inkjet printer and precision AcuGrip™ technology to their easy-to-use software and unmatched reliability. The Discproducers are available in three different publishing models: standard, network and network security, and a print-only version, the Discproducer Autoprinter.